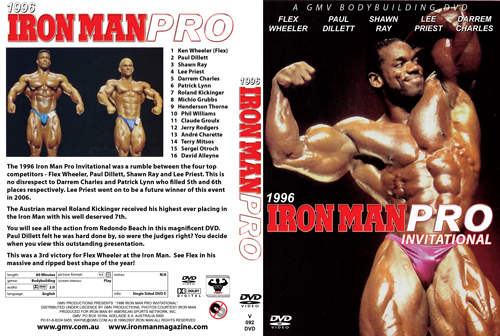 The 1996 Iron Man Pro Invitational was a rumble between the four top competitors - Flex Wheeler, Paul Dillett, Shawn Ray and Lee Priest. This is no disrespect to Darrem Charles and Patrick Lynn who filled 5th and 6th places respectively. 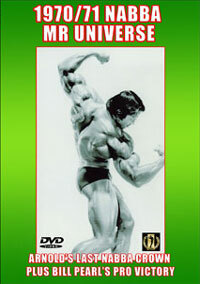 Lee Priest went on to be a future winner of this event in 2006. 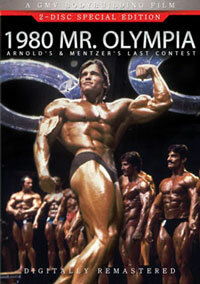 The Austrian marvel Roland Kickinger received his highest ever placing in the Iron Man with his well deserved 7th. 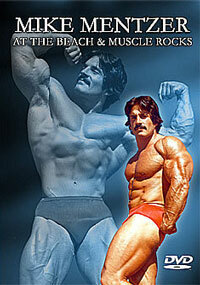 You will see all the action from Redondo Beach in this magnificent DVD. 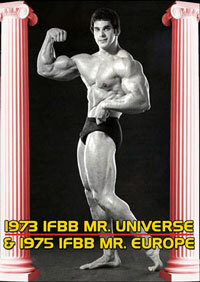 Paul Dillett felt he was hard done by, so were the judges right? You decide when you view this outstanding presentation. 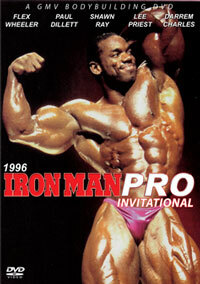 This was the 3rd victory for Flex Wheeler at the Iron Man. February 24, 1996 at Redondo Beach, CA.